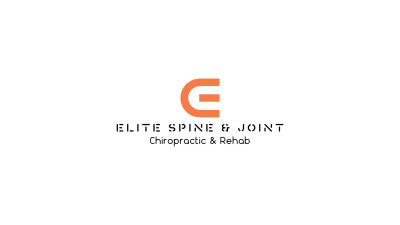 At Elite Spine & Joint our mission is to serve our patients by providing them with a comfortable atmosphere, and the most effective conservative treatments for spine and joint pain. Chiropractic care focuses on naturally restoring and maintaing proper joint mobility and function. Rehabiliation allows your body to remodel and heal in ways that prevent further injury. IASTM is a technique used to break up scar tissue and myofascial adhesions that cause pain and prevent optimal performance and mobility. Doctors of Chiropractic are highly trained specialists that focus on managing and treating conditions of the musculoskeletal system, with special emphasis on spinal care. At Elite Spine & Joint, patient comfort and education are some of our top priorities. We strive to inform you of all the treatment options available for your condition, once we establish your diagnosis. Most cases of uncomplicated mechanical low back and neck pain respond very well to conservative chiropractic care. Chiropractors are portal of entry providers when dealing with spinal pain. Elite Spine & Joint is proud to treat a variety of patients in family practice, but we also specialize in treating athletes. Chiropractors are the primary doctors that travel with and provide care to Olympic athletes so they can perform at their best. We strive to help competitive and recreational athletes alike reach their athletic potential and fitness goals. ​Feel free to call or text anytime during the week to set up an appointment! Hours of operation are every other Saturday. 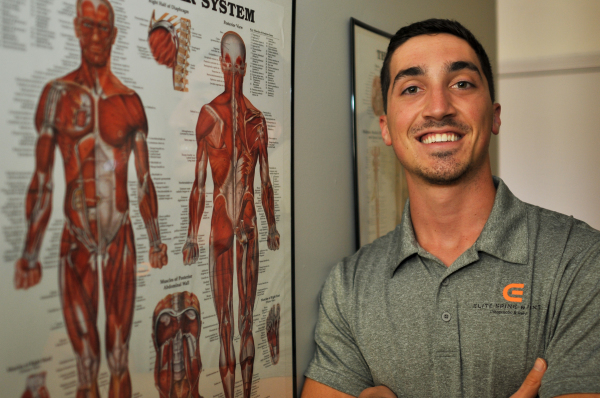 We have partnered with Dr. Allan Dabbs of Back & Body Chiropractic and are now operating inside his clinic on Saturdays.